Stir well together and store in a sealed jar. Keeps well 1 week in fridge. In between Maggie’s run and soccer games, I was able to come home for a little break and grab a quick bite to eat. 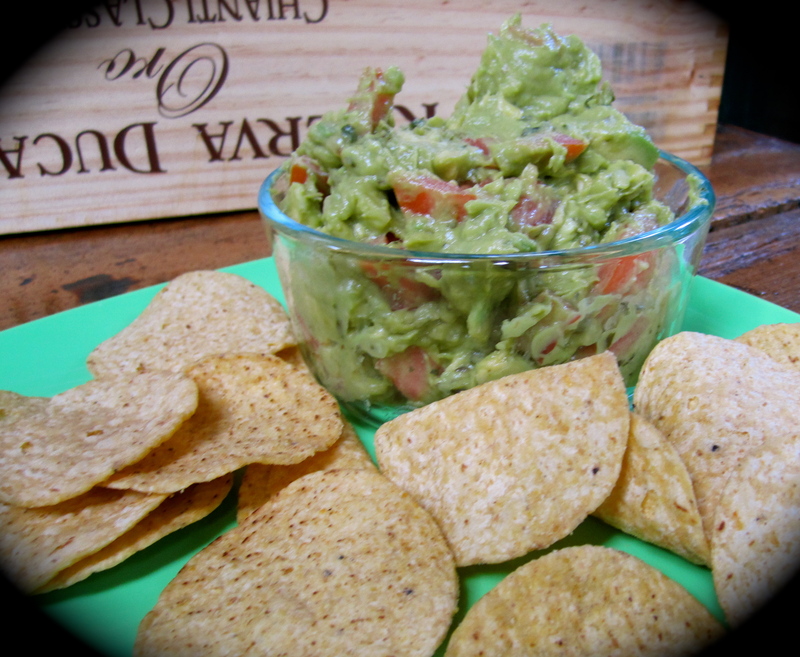 Luckily because of the anticipation of Cinco de Mayo, I had already gone grocery shopping to purchase all the produce I needed for my Guac recipe! Mash the avocado’s in a bowl until little to no lumps (I use a mashed potato masher to speed of the process). Dice a tomato and ½ onion and throw into the mix. Squeeze in lime juice and add a sprinkle of All-seasoning. Stir together and your dip is ready!